6 Responses to "5 Things That Made Me Smile This Week"
I know you really really really want to see your baby and you’re sick of being pregnant, but these are the last couple weeks you’ll have in a long time to yourself. Just relax and let it happen whenever it’s going to happen. It’s going to be awesome! 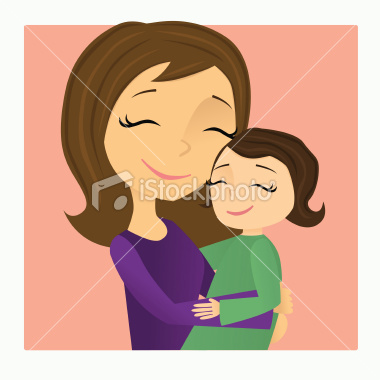 Wow – you know are more pregnant than I have ever been! 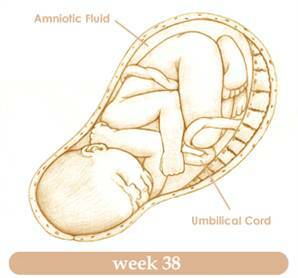 Both of my bambinos were born in week 38. Good job incubator! operation incubation – a success! alli so great to see your smiling face and you great bub bump. I needed a smile this week and you put it on my face. looking forward to meeting my newest niece. I’m assuming she’ll be here when you get here – if she’s still in utero you might not see such a smile on my face… 🙂 Love you!